Your partner is pregnant, and by now you’re undoubtedly experiencing the element of fear that every dad-to-be feels upon learning a new baby is on the way. Well, sir, it’s time to embrace this fear and tackle parenthood and the pregnancy process head-on! It’s never too early to start preparing your home to accommodate a baby. 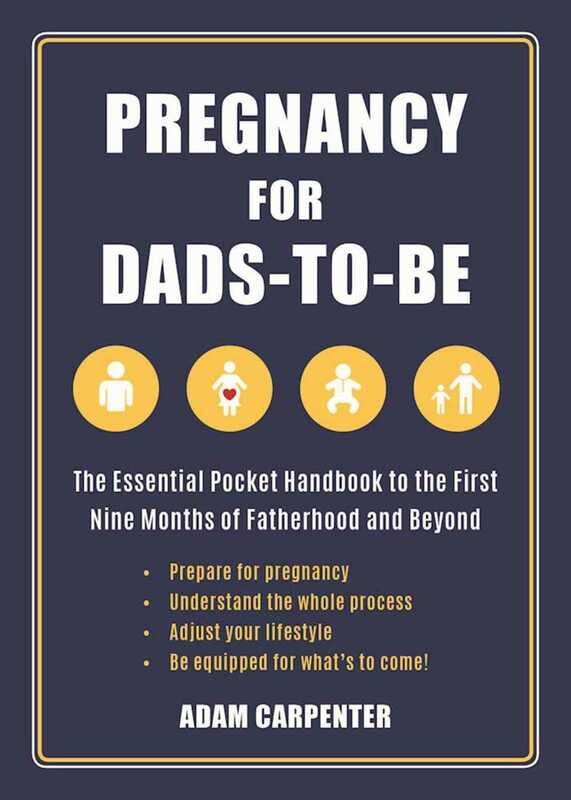 Whether you or someone you know will soon be fathering a bundle of joy, Pregnancy for Dads-to-Be will serve as an invaluable resource and will properly prepare you for the joy of fatherhood.